Huggnote is a web-based app that curates music by emotion, so users can send songs to express sentiments to anyone, anywhere in the world – for FREE, with nothing to download and no words required! 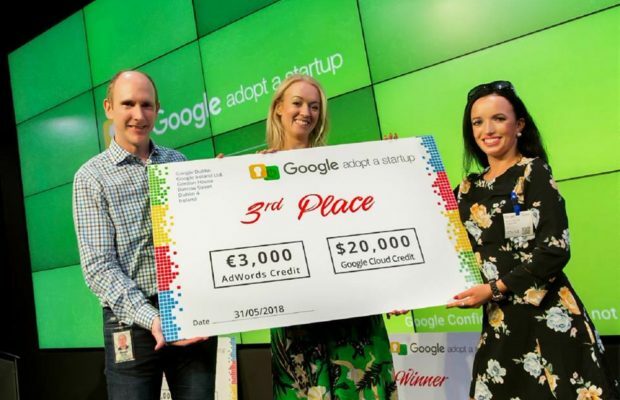 Google’s Adopt a Startup programme has become one of the biggest events on the Irish start-up calendar, and this year’s programme emphasised strategy and business planning as well as scaling businesses to stay ahead. Jacqui Meskell pictured speaking at the event. After a call-out for companies last February, more than 100 applied for one of the 30 available spaces on this year’s spring programme. Only eight managed to reach the pitch competition event in front of a judging panel that included the head of Google Ireland, Fionnuala Meehan and Sarita Johnston, High Potential Start-Up Division Manager, Enterprise Ireland – where they had to sell their business idea in just seven minutes. Limerick based Huggnote was awarded 3rd place after winners Terra Liquid Minerals and first runner-up Openback. The winners join alumni such as Veri, FoodCloud, NewsWhip, CoderDojo, and Jobbio. 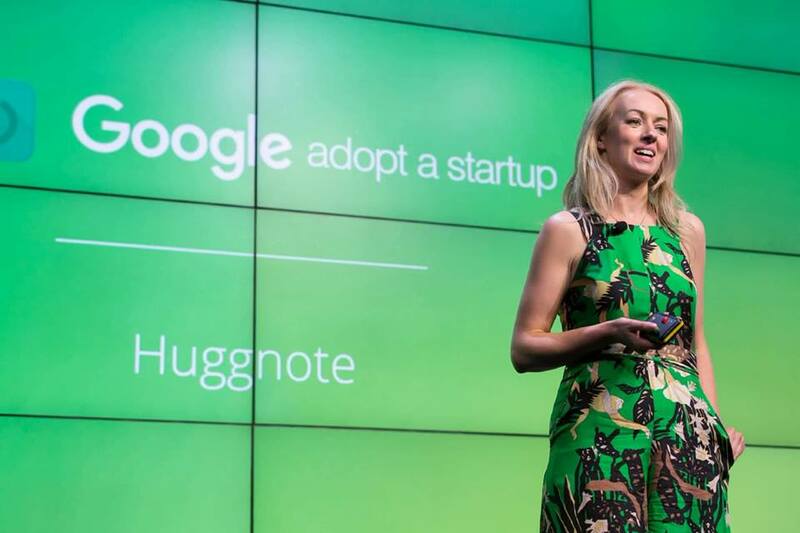 As part of its prize, Huggnote was awarded €23,000 in Google AdWords and Cloud credit. Speaking after the announcement founder Jacqui Meskell said she and her co-founder/sister Perry were absolutely thrilled to have been chosen. “We are still a very early stage and so to be chosen amongst such established companies is very rewarding as it shows the judges see the potential and passion in what we are doing.” The Huggnote founders focused on their business plan during the programme identifying the US as a key market entry point for Huggnote and focusing on preparing for scale and exponential growth. “We are just about to raise our Seed Round and so it was important for us to have a very clear strategy for growth over the next 2 years. This programme allowed us to do that,” said Jacqui. Co-founder Perry agrees; “We can’t thank Google enough. 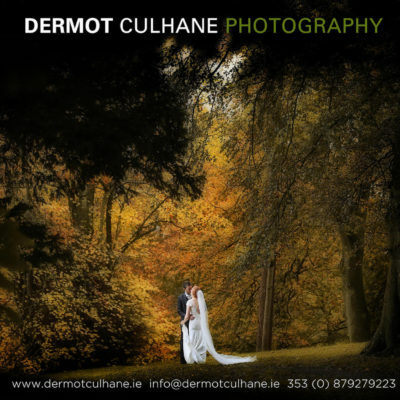 The quality of this programme – from the lectures to the mentors was beyond impressive”. Awarding the prize Shane Nolan, Google’s Director New Business Sales said the judging panel was impressed by the company’s progress during the programme and excited to see where the business can go in the coming years. Huggnote is a web-based app that curates music by emotion, so users can send songs to express sentiments to anyone, anywhere in the world – for FREE, with nothing to download and no words required! The company is an Enterprise Ireland High Potential Start-Up and is launching its 1.0 release towards the end of 2018. 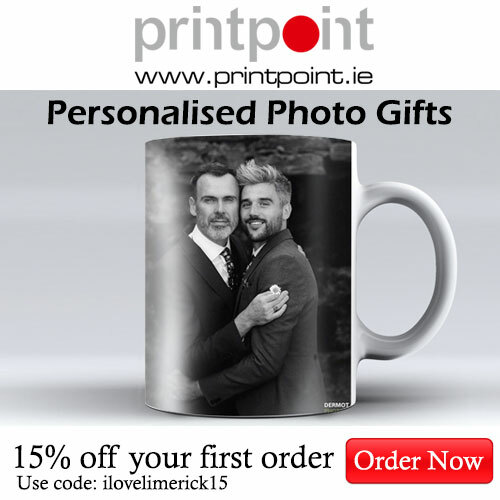 However, I Love Limerick readers can sign up to use Huggnote’s private BETA to send Summer Huggs now by visiting the site, which is linked below.